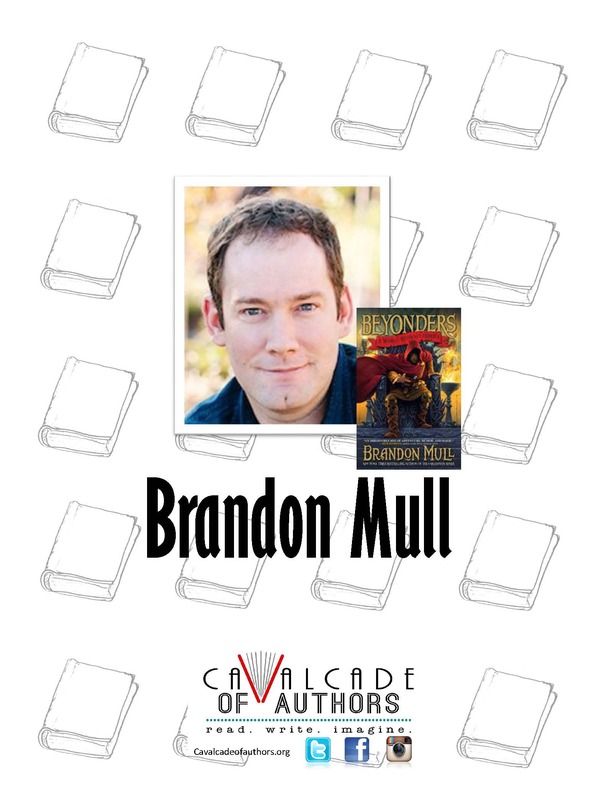 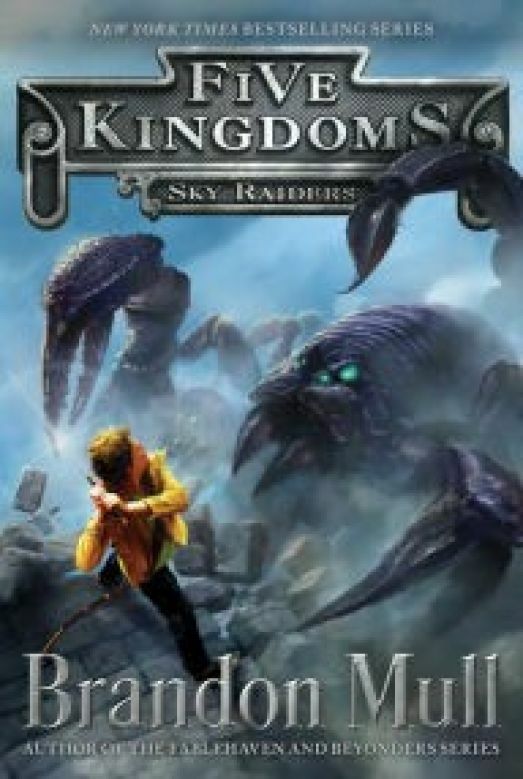 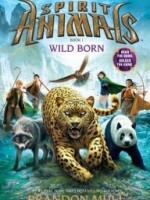 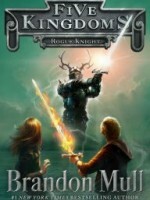 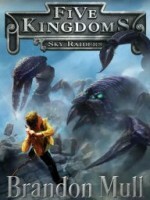 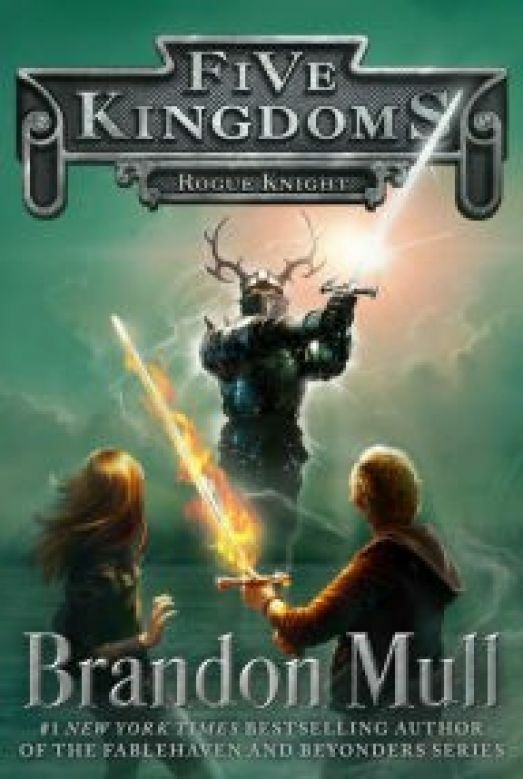 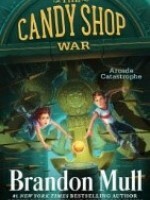 Brandon Mull is the #1 New York Times bestselling author of the Fablehaven, Beyonders, and Five Kingdoms series. 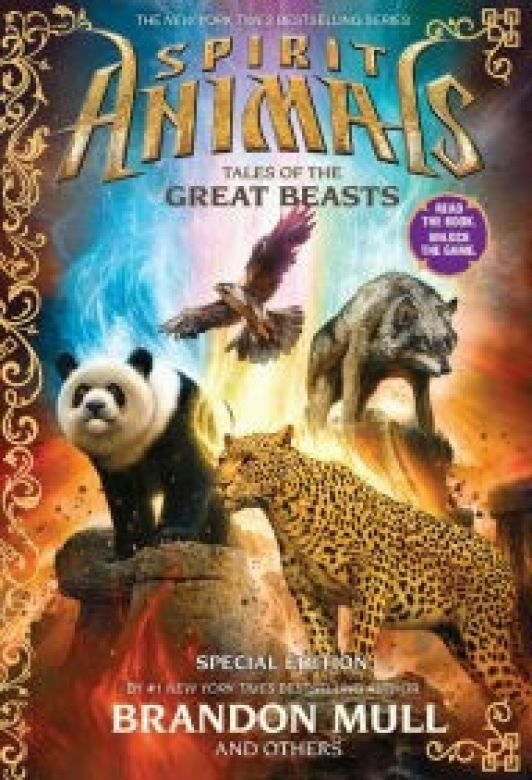 He was also architect for the Spirit Animal series and wrote the first book. 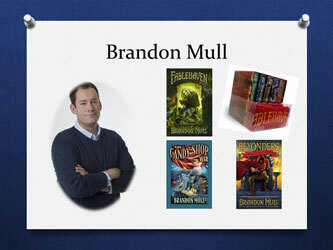 Brandon lived in the Atacama Desert of Northern Chile for two years where he learned Spanish and juggling. 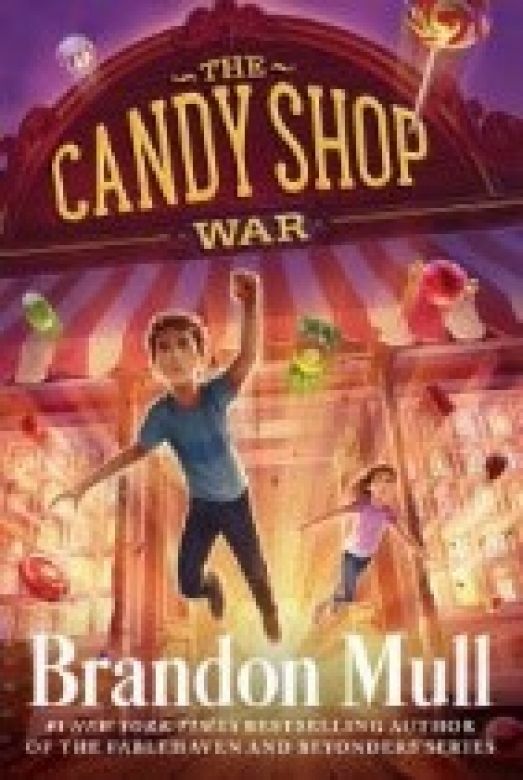 He once won a gold medal at a pudding eating contest at the park behind his grandmother’s house. 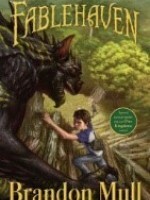 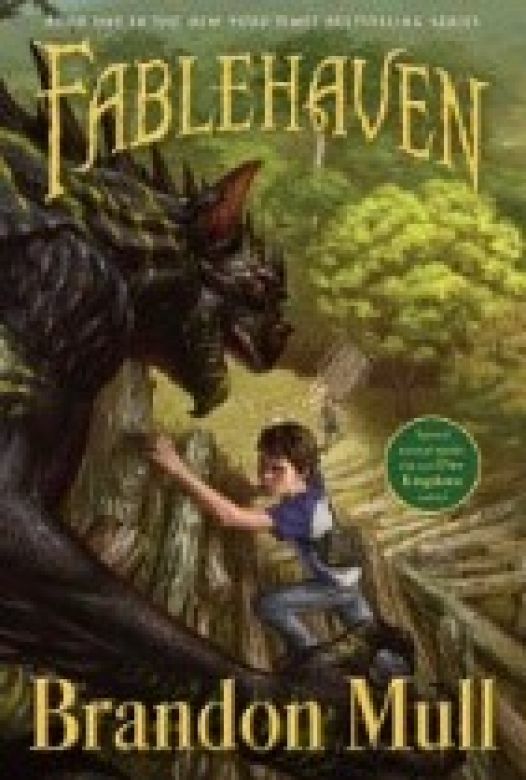 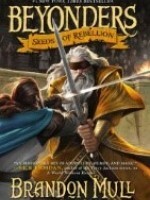 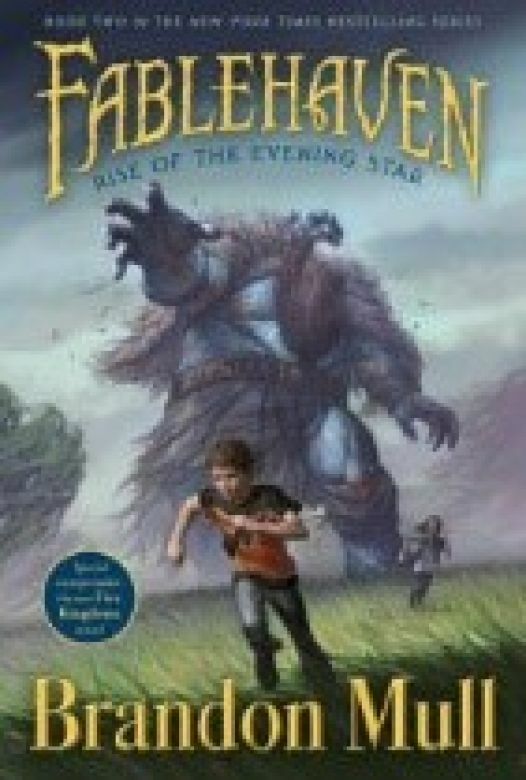 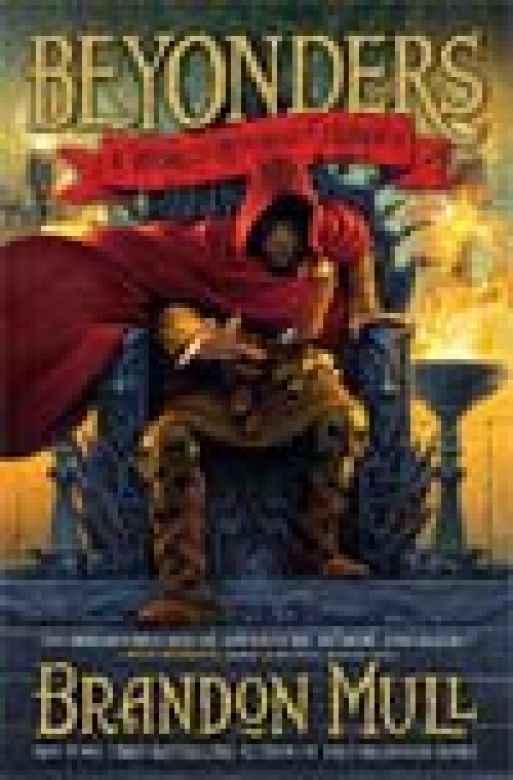 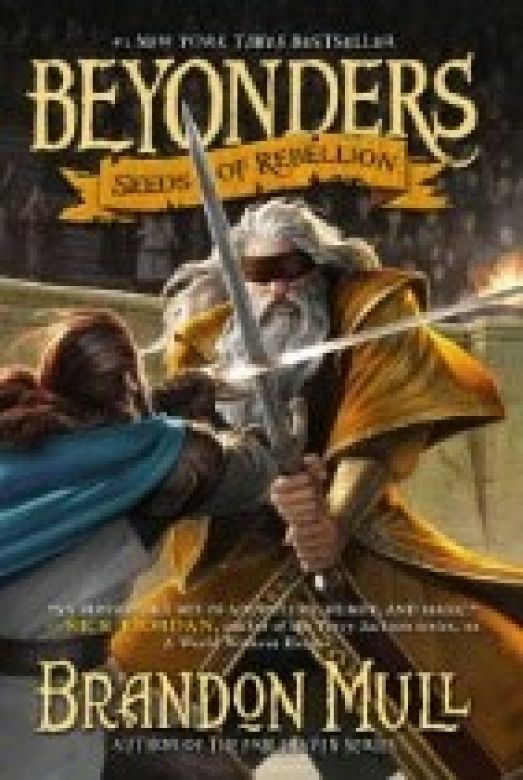 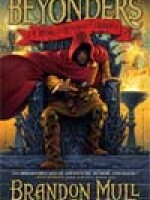 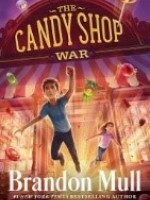 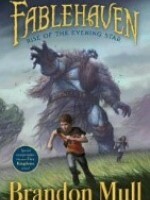 His newest series is Dragonwatch, the sequel series to Fablehaven. 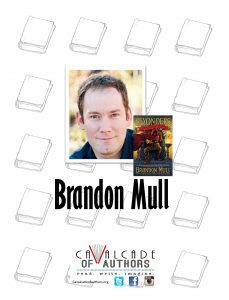 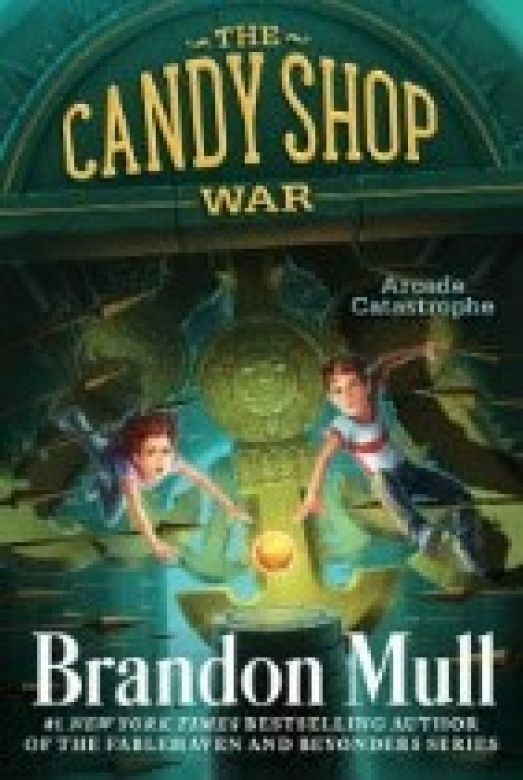 Brandon will discuss how reading and creating build imagination, and share where he looks for inspiration with his own writing. 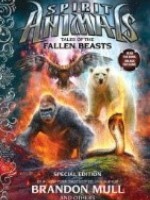 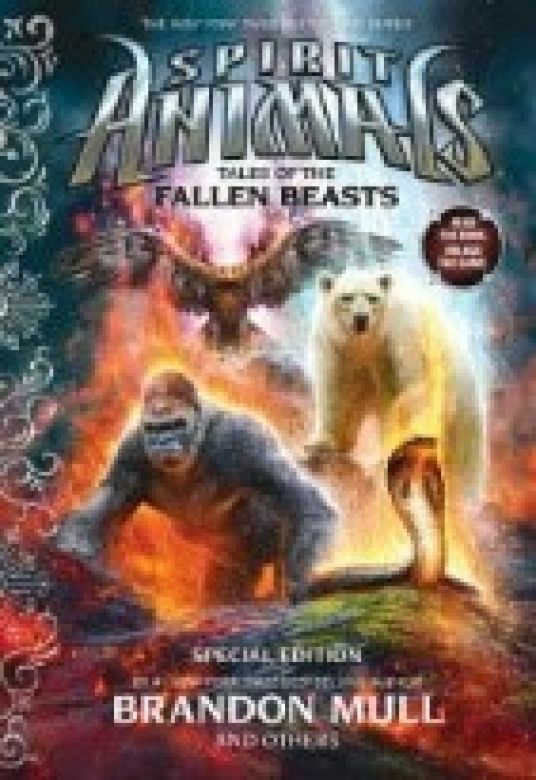 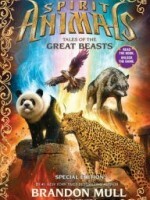 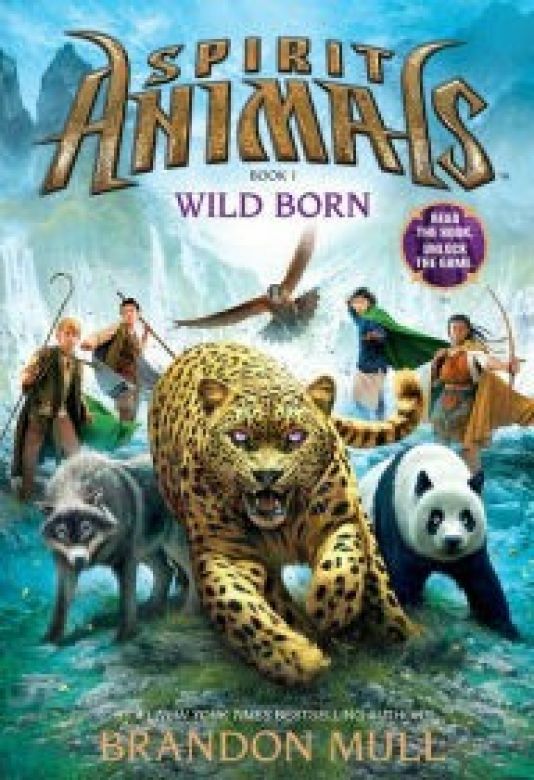 Meet the great beasts of the past, good and evil, and learn about the war that started it all.